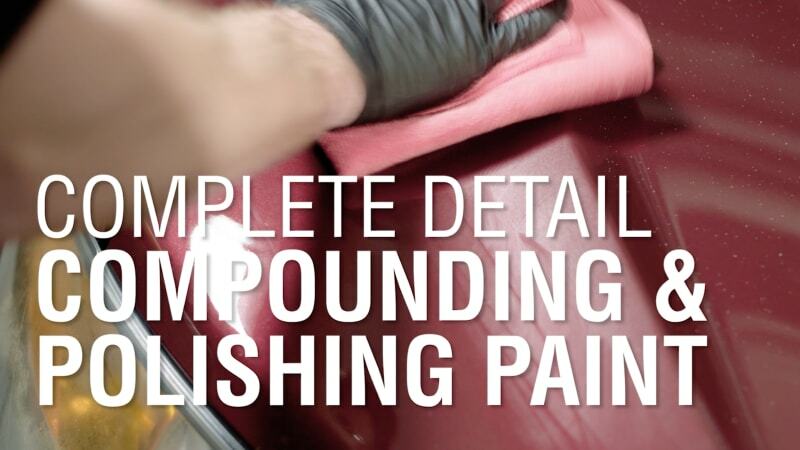 Compounding & Polishing Paint | Autoblog Details | Complete Detail Ep. 6 originally appeared on Autoblog on Wed, 13 Sep 2017 15:00:00 EDT. Please see our terms for use of feeds.